Hof van Saksen in Nooitgedacht - the best offers! 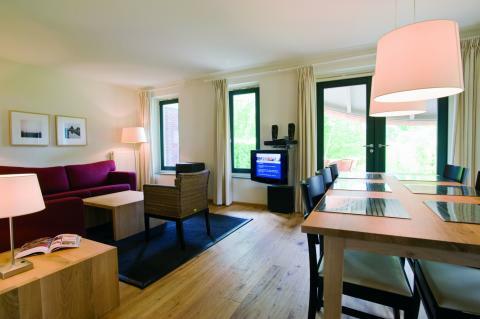 Hof Van Saksen is a luxury holiday resort in Drenthe. Enjoy your stay on a spacious Saxon farmhouse and explore the magnificent countryside. 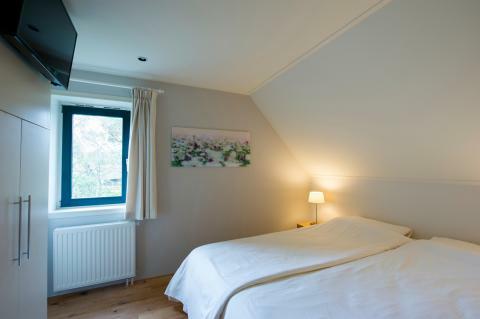 This price applies to 4-person cottage 4B Comfort, with the arrival as 27 May 2019, 2 Nights. 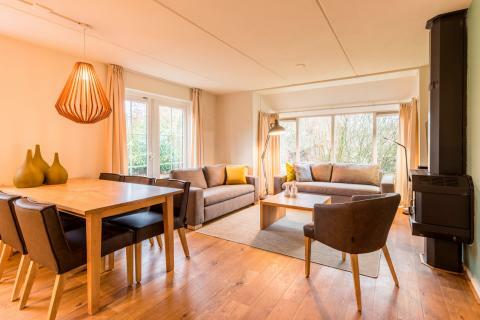 This price applies to 6-person cottage 6B2 Comfort, with the arrival as 27 May 2019, 2 Nights. 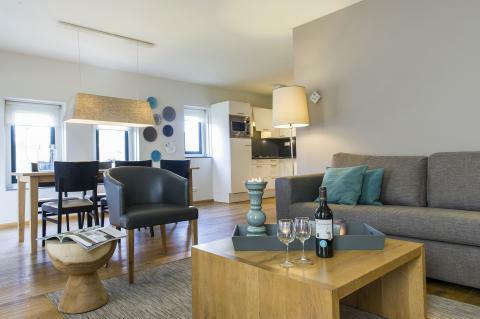 This price applies to 4-person cottage 4CE Boerderij Comfort Plus, with the arrival as 27 May 2019, 2 Nights. 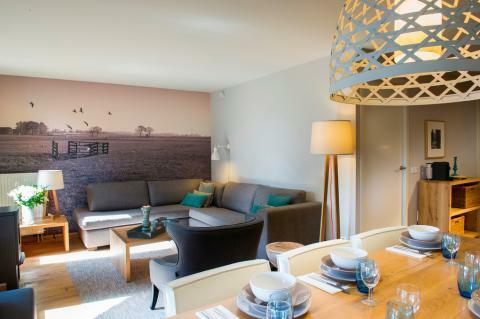 This price applies to 6-person cottage 6CE Boerderij Comfort Plus, with the arrival as 27 May 2019, 2 Nights. This price applies to 4-person cottage 4C Boerderij Comfort, with the arrival as 27 May 2019, 2 Nights. 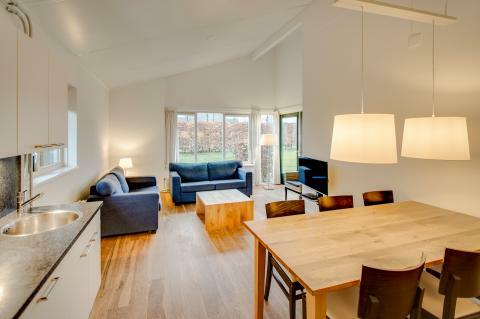 This price applies to 6-person cottage 6C Boerderij Comfort, with the arrival as 27 May 2019, 2 Nights. 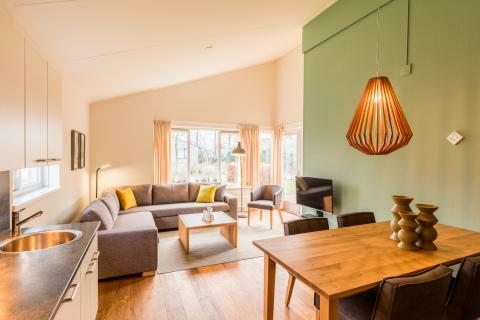 This price applies to 6-person cottage 6B1 Comfort, with the arrival as 27 May 2019, 2 Nights. This price applies to 6-person cottage 6L Boerderij Luxe, with the arrival as 27 May 2019, 2 Nights. This price applies to 12-person group accommodation 12C Boerderij Comfort, with the arrival as 19 June 2019, 2 Nights. In case of cancellation to 16:00 hour 28 days before arrival 30% of the booking will be charged. In case of cancellation from 16:00 hour 28 days before arrival the complete amount of the booking will be charged. Maximum two pets per accommodation (on request). Please make your request clear when booking and the park will take it into consideration. Any surcharges can be found on the invoice from the park. 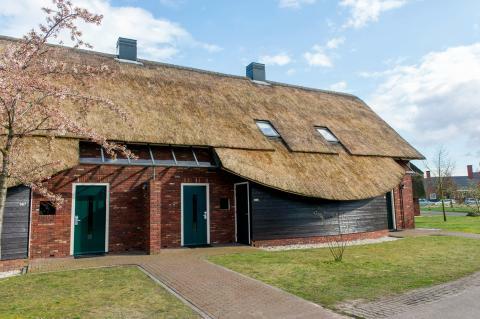 At Hof Van Saksen, you can spend the night in style surrounded by stunning countryside. The spacious Saxon farmhouse is fully-equipped and includes many extra touches to make your stay special. In the park, you can enjoy the spa and wellness facilities. The surroundings are ideal for hikers, cyclists and nature lovers. 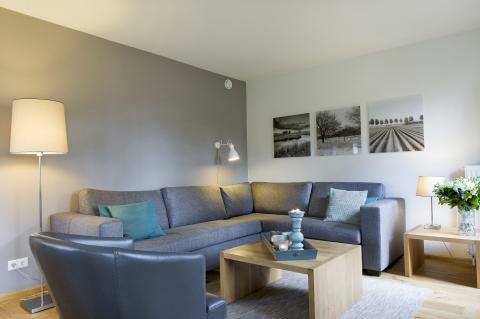 Hof Van Saksen is characterised by comfort, luxury and style. The park has some of the best water facilities you can imagine, including 3 large water slides to get the adrenaline pumping! Enjoy the unique indoor and outdoor swimming pools or treat yourself to a beauty treatment, massage or pedicure at the spa and wellness centre. The kids can explore the 100 metre lazy river while you relax in one of the hot tubs overlooking the lake. Sports enthusiasts can work up a sweat in the gym and then let off steam in the sauna. Are you looking for activities to enjoy with the whole family? Go bowling or browse one of the small shops. The indoor play area at Hof Van Saksen is over 1,000 square metres! Children will be entertained for hours in this centre, where they can slide, jump and climb to their heart’s content. The kids can also join one of the Children’s Academies. For example, they can create wonderful works of art at the Craft Academy. Tough kids can go climbing at the Adventure Academy, or build with wood in the Wood Academy. The studious children can learn how people lived at the Archaeology Academy! Hof Van Saksen has four restaurants. If you fancy a healthy dish, you can go to the self-service restaurant Al-Fresco, which also includes a children’s buffet. If you’d rather something a little more luxurious, the French restaurant Coccinella serves delicious dishes with an extensive wine list. The Grand Café offers lunch and dinner in a cosy and casual atmosphere. If you’d like a tasty pizza or a plate of pasta, you can go to Gusto or Rapido. Children will be very pleased to learn that they have their very own restaurant, Kids Place! 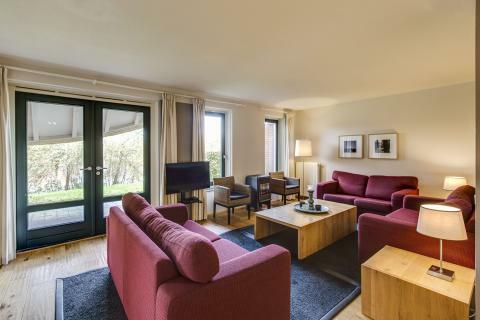 The luxurious Hof Van Saksen is surrounded by beautiful countryside. Just 3km away lies the Nationaal beek- en esdorpenlandschap Drentsche Aa, a vast landscape offering miles of exploration. Rent a bike and take the winding roads through picturesque villages. You can also visit the village of Rolde and admire two dolmens. Gnome Land in Exloo is a must for children. Enjoy a day day in the fairytale underground world of trolls, goblins and exotic animals. For most preferences and request, a surcharge of €17.50 is applied. You will find these costs on the invoice from the park. Hof Van Saksen is car-free. We therefore ask that you park your car at the central parking P1 or P2 after checking and and unloading your luggage at your accommodation. Pets are always on request.